At Mabu we often get asked for anything on LP or CD by the ’80’s Joburg Goth-rock band, No Friends Of Harry, featuring the famous foursome of Rob McLennan(vocals), Dave de Vetta (bass), Ian Wiggins (guitar), and Annette McLennan on drums. 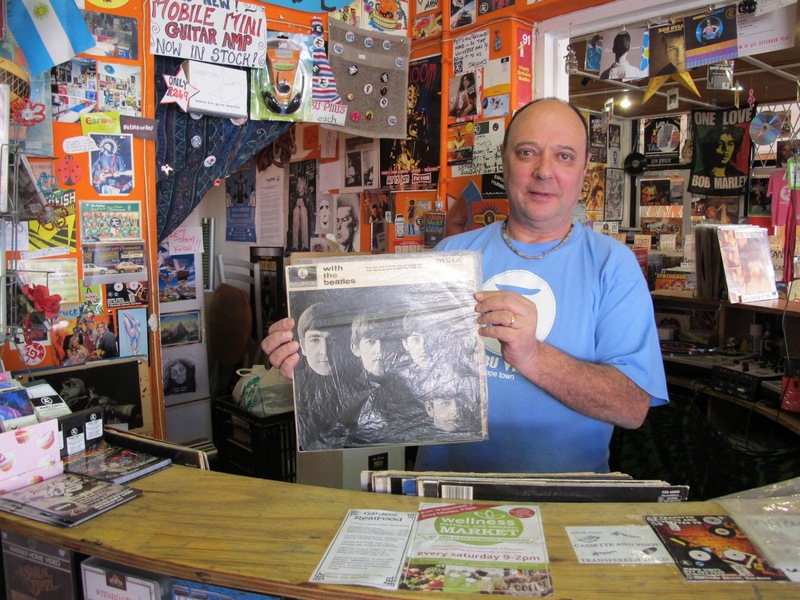 No Friends Of Harry LPs, in good condition, are pretty rare and we don’t see them coming in very often at Mabu Vinyl. 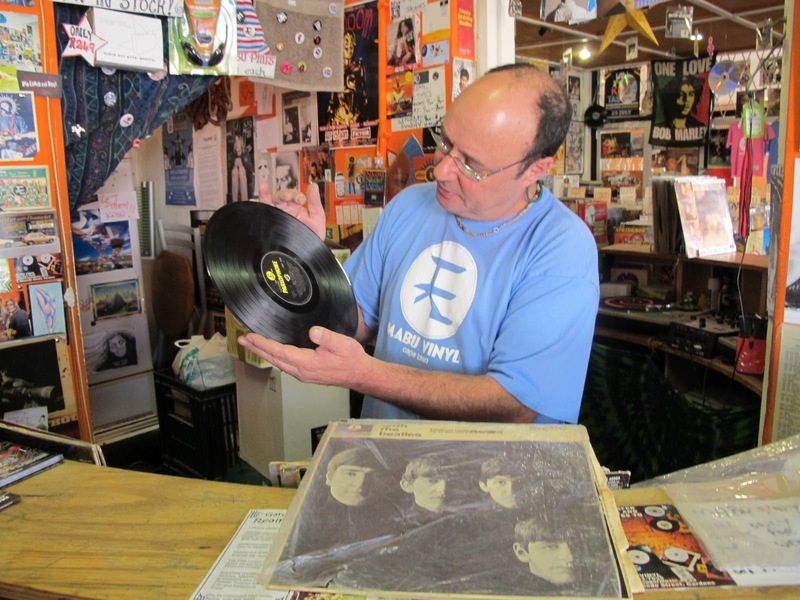 With regards to CD, until now, the only No Friends Of Harry music available on CD was the RetroFresh compilation called ‘The Present Has Passed – The Best Of No Friends Of Harry’, described as ” the definitive NFOH retrospective and includes all their classic songs”. But we are told that three other NFOH albums are now available digitally through Subterania music, courtesy of the band, and Dave from the Subterania label. More Pics Of The Mabu Christmas Tree…. 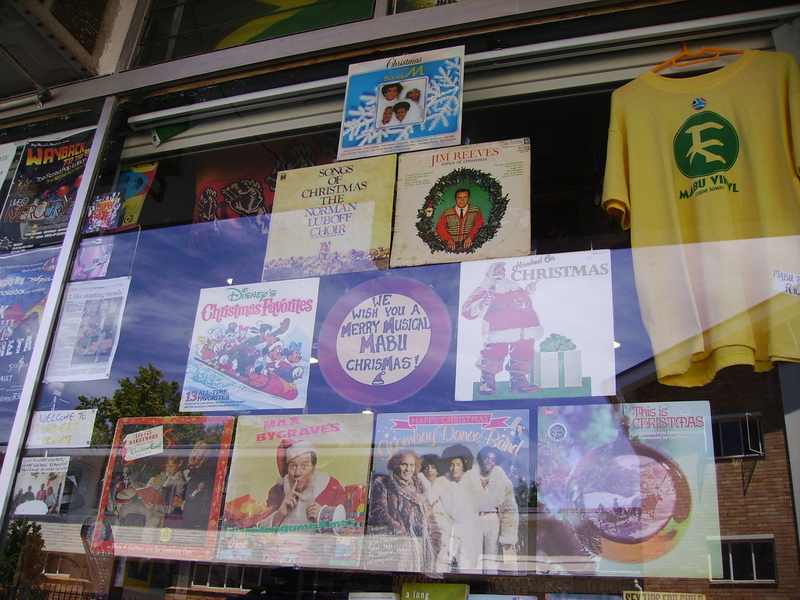 And Here Is The Mabu Vinyl Christmas Tree! 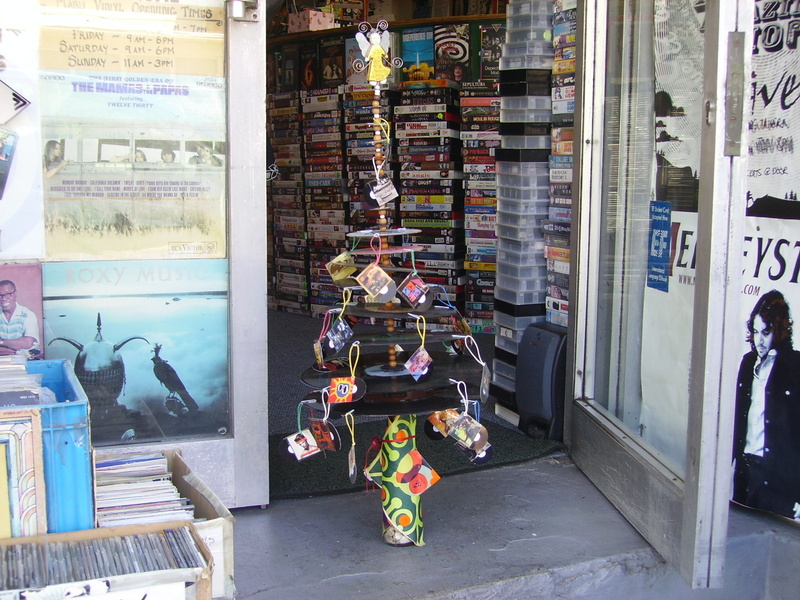 Check out this very different and unique Christmas Tree, created by Landi at Mabu, made from LPs, CDs, LP covers, and more….with the Mabu Angel on the top. With Our Best Seasons Greetings to all our customers, suppliers and friends! Stephen, Mighty, Landi, Rafi and Chris wish all our customers and friends a very Happy Christmas. 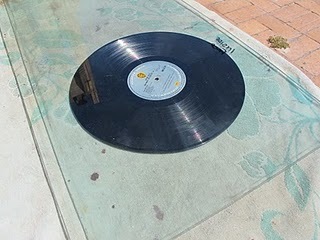 He asked us how to straighten a warped LP record and we suggested the old way of placing it between two heavy panes of glass and leaving it in the sun for a while.